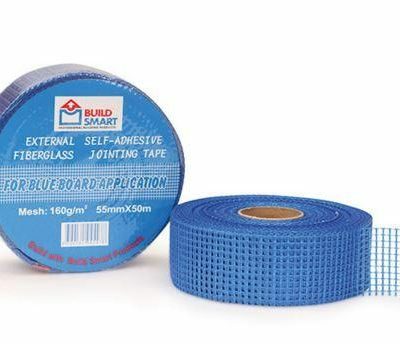 Fibre mesh supplies are an integral part of any render job. 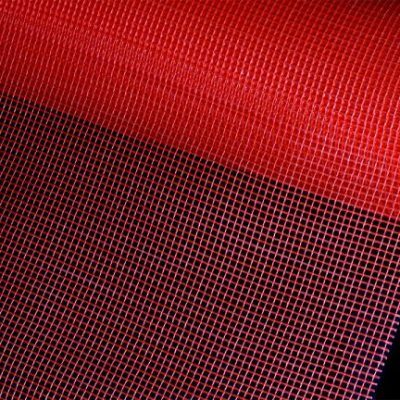 Fibre mesh is usually installed as part of the external cladding system incorporated in the render material. 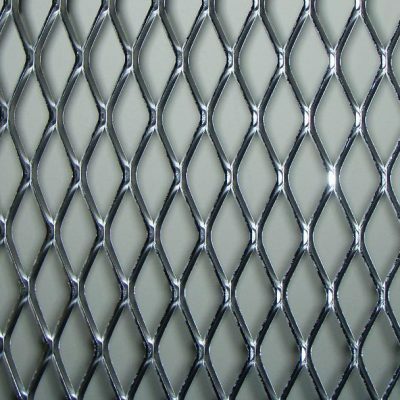 Fibre mesh is an indispensable part of the rendering process because it strongly binds with the base coat, providing a solid layer of protection. However, it is also very flexible. If you’re undertaking a “do-it-yourself” home render job, you’ll notice that, if you stretch the fibre mesh, it will move easily with your hands, without its integrity being compromised. All our fibre mesh supplies are tested thoroughly to ensure they can withstand real-world conditions. The render itself will provide great insulation for your home, so inside is kept temperate in all conditions. 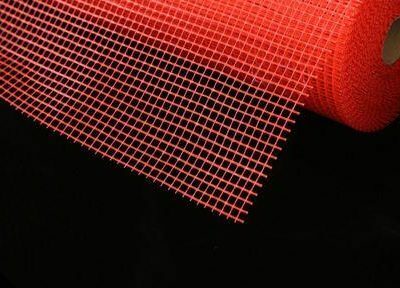 The fibre mesh will expand and contract naturally with changes in temperature. 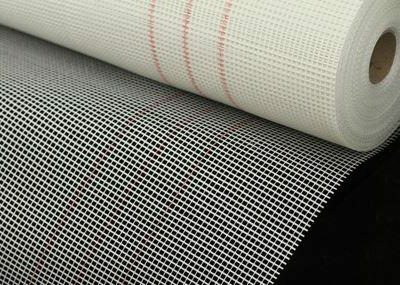 We have both adhesive and non-adhesive fibre mesh supplies, depending on what type of application you require to complete your job. Our customers are both qualified tradesmen and home-improvement DIY customers; whatever your expertise level, we can guide you to what you’ll need.